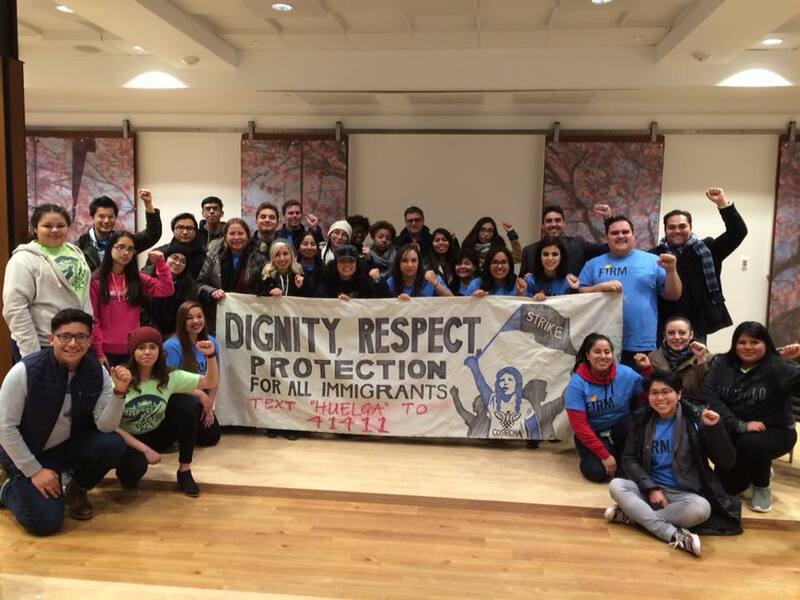 This fall, the Michigan community together to unite for the goal of first winning licenses as a step on our path towards permanent protection, dignity and respect for the 11 million. The community is rising up as leaders are embarking on a 5 day pilgrimage to the capitol, Lansing, walking each mile and sharing their story of sacrifice. The 60-mile journey is a testament to the urgency of this fight. No more arrests for driving without a licenses. No more family separation. Licenses for all! These courageous immigrants need your help! Donate today to help us cover the costs of food, medical and healing supplies, and cover costs to ensure that these leaders can make each mile!